Today Zoom announced several enhancements designed to give our customers greater flexibility and agility: the Zoom One-Tap Connector for Cisco — our single-touch integration with Cisco video systems — expanded default meeting capacity from 50 to 100 video participants, and Zoom Rooms support for the Crestron Mercury Room Solution. We’re making these announcements from the Infocomm 2017 tradeshow this week in Orlando. Meet with internal and external participants on any device — mobile, desktop, and other conference room systems — with HD video, audio, wireless screen sharing, and calendar integrations. This feature is now available for the Cisco systems listed above, and expands on the previously-announced one-tap connector for some Polycom room systems. Zoom has expanded its default meeting capacity from 50 to support up to 100 video participants. This increased capacity applies to all Zoom Basic (Free), Pro, and Business users, Zoom Rooms, and Zoom Video Webinar video panelists (webinars also support up to 10,000 viewers). There is no extra cost associated with these capacity increases. The expanded capacity is now live for all customers. Zoom Rooms meetings can fully leverage the Mercury’s cluster of four built-in microphones and speaker that provides automatic mic mixing, automatic gain control, and dynamic noise reduction. Zoom’s support for the Crestron System is the first step in what the companies envision as a long-term partnership to foster greater integration across the Crestron and Zoom product suites. The solution will be available to customers soon. See the new features in action: Visit Zoom’s booth #1719 or Crestron’s booth #1900 at Infocomm 2017, June 14-16, in Orlando, Florida. 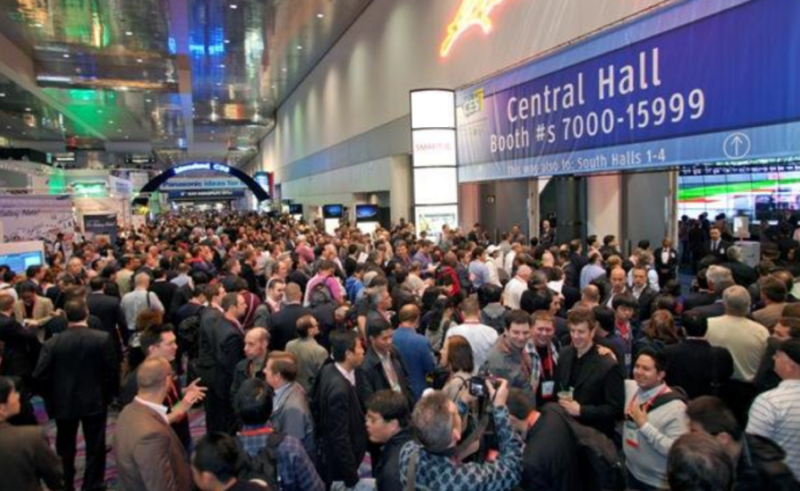 Can’t make it to Infocomm? Sign up for a 1-1 demo with a Zoom product specialist today!